Filipe de Fiúza, portuguese poet with studies in civil engineering and renewable energy, was born in Sintra - São Pedro de Penaferrim, July 14th, 1983. His religion is poetry because God is the Imagination. He began his literary activity with fifteen years old writing love poems. In the summer of 2003 he was a volunteer for the Brothers of St John of God collaborating in different everyday tasks in Mental Health House of Telhal (Sintra) where he met and became friend of the poet António Gancho (1940-2006). He is a member of W.P.S. 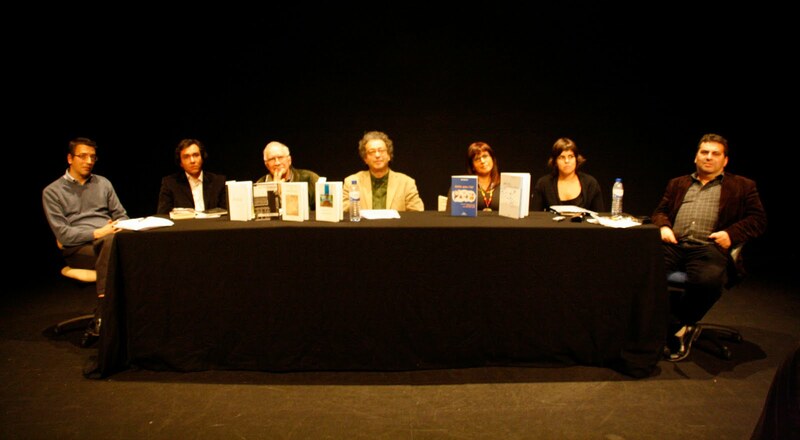 - World Poets Society and APE - The Portuguese Association of Writers, represent Portugal in UniVerse - UnitedNations of Poetry and integrate the Movement Poets of the World. Since 2009 he has been working in several cultural projects at Caminho Sentido Associação Cultural like, for instance, the Poetry and Coffee Show. 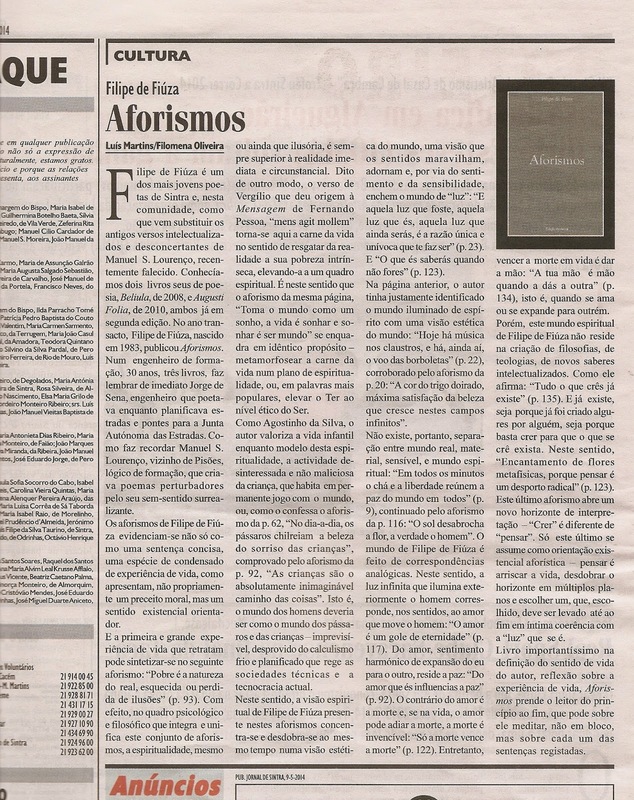 He is publishing since 2011 the heading "Das Origens Catacósmicas" for e-magazine SeleneCulturas de Sintra. 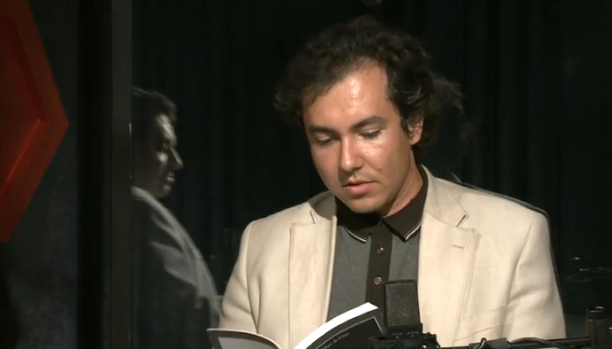 In partnership with the Atelier Criart, he organized and presented in 2012 a serie of poetic meetings with local poets called Poetas Aqui Connosco. 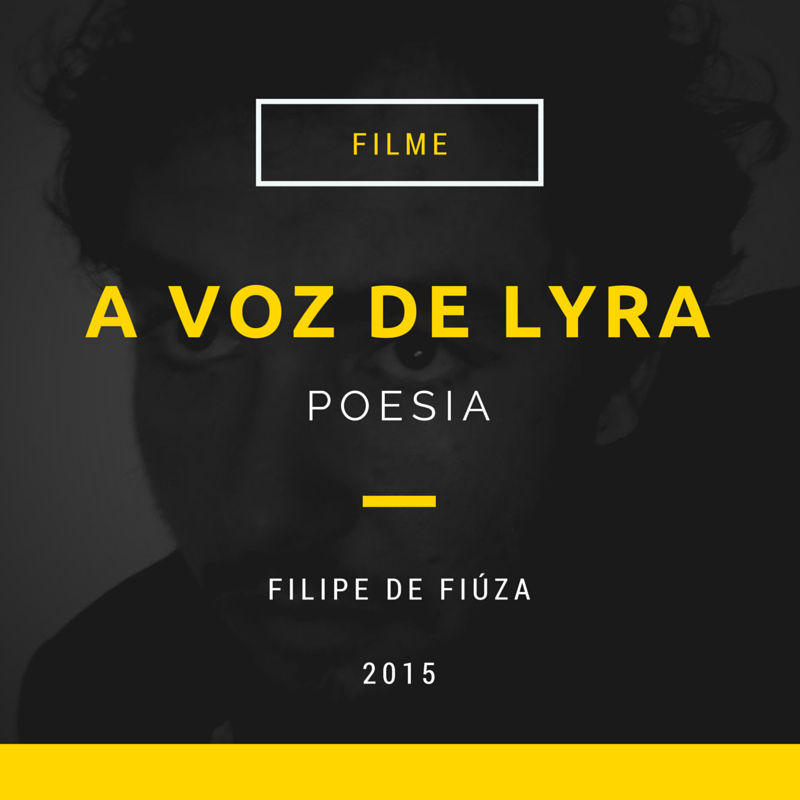 In the near future, Filipe de Fiúza is expecting to publish several more poetry books. Essays and translations are also on his literary plans. 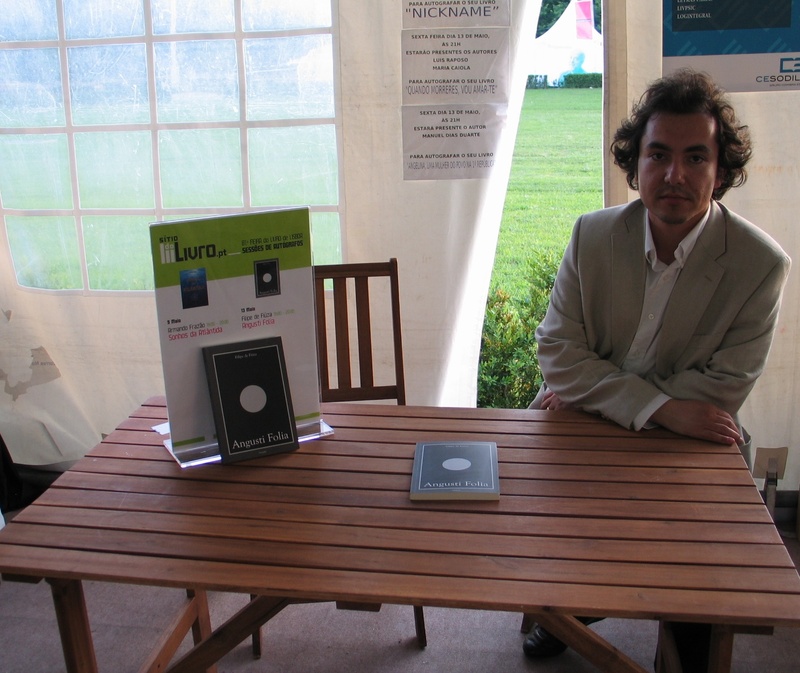 Now he is working on national and european projects of promotion and dissemination of poet's life and works. Filipe de Fiúza is a member of Ordem dos Engenheiros since 2011, the portuguese national public institution of professional engineers. He has worked in renewable energy systems in buildings, smart buildings and solar passive house projects. As well, he has worked some time with hydrogen fuel cells systems and it's integration with buildings and renewable energy production. Nanotechnology is part of his working experience as an engineer. Like Julio Verne, he believes water will one day be employed as fuel. 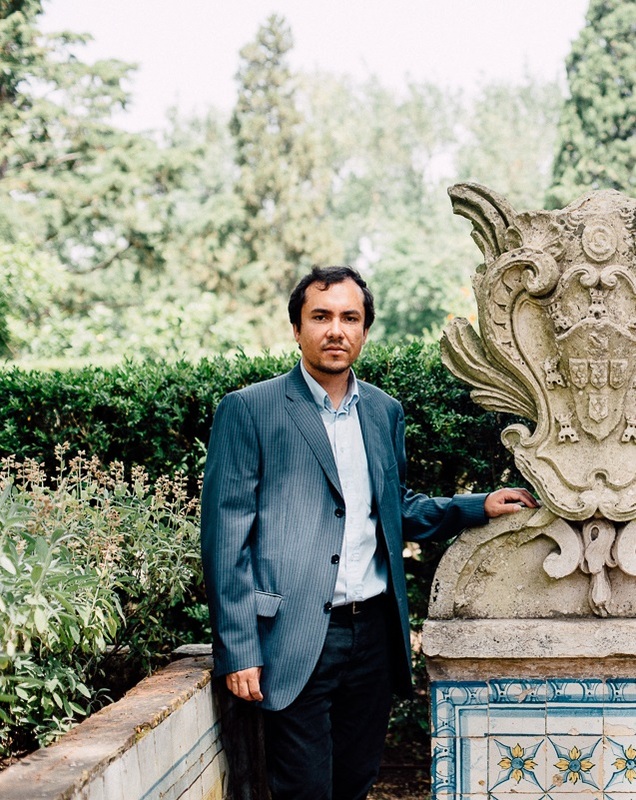 Filipe de Fiúza was volunteer in the area of Mental Health for Mental Health House of Telhal (2003); in the area of Social Exclusion (Lisbon) for Associação Futuro Autónomo (2004-2005); in the area of Human Rights for Amnesty International - Group 19 (Sintra) (2010/2011). Activist and mentor of the Civil Project Sintra em Ruínas where during the year 2012 he had recorded, organized, mapped and reported 129 cases of buildings in unoccupied state, semi-ruin or ruin in Sintra county, mainly arround historical center.